CNC Tooling - Stockist Supplier and Approved Distributor of Sutton Tools Pty Ltd Thomastown Australia. Sutton Tools truly are the cutting tool experts. “World Class Cutting Tools” sums up our brand value. It is both what we stand for and what we aspire to do in the future. Through continual aggressive reinvestment and Research and Development programs. 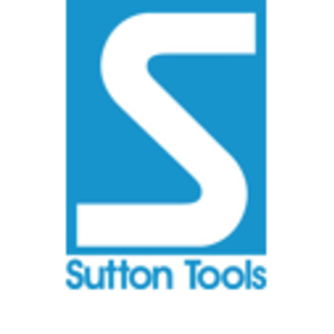 Sutton Tools provide product. surface coatings and regrinding specific to the many sophisticated and varied applications encountered by industry today. Sutton Tools is consistently providing best value to our customers by bringing to market innovative and productive solutions.